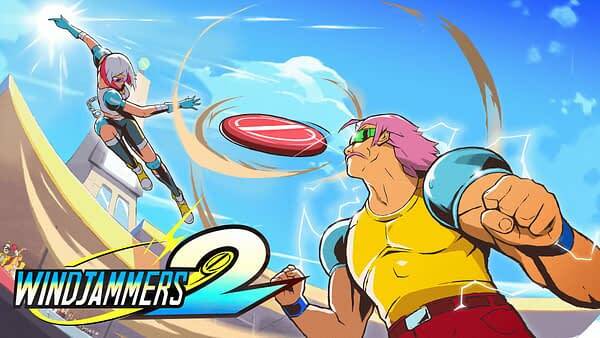 During Nintendo’s Nindies Direct today, it was announced that Windjammers 2 is coming. Windjammers has seen a bit of a resurgence of late. The game had kept a cult following in recent years, but it all became official when Dotemu rereleased the title for PlayStation 4 and PC last year. Just last week it was announced the frisbee game would be coming to Nintendo Switch. That is a match made in heaven, the idea of scoring some goals (?) on the commute for a hit of nostalgia before work being a nice one. This is bizarre and exciting in equal measure. Windjammers is genuinely good and is especially excellent as a local multiplayer game. I don’t know exactly what a sequel will look like in 2018, but I’m very curious to see. 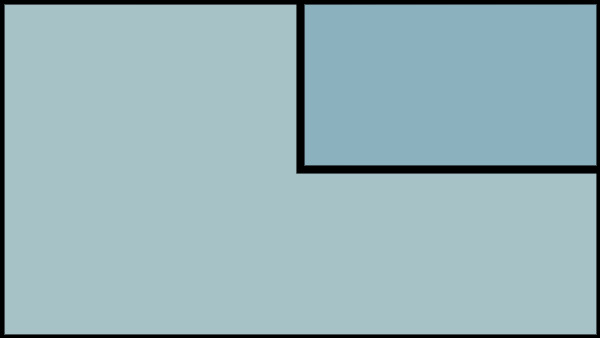 The question is will the game become 3D or will it cling to the retro-2D style? What other changes can we expect? We will have to wait for those answers.